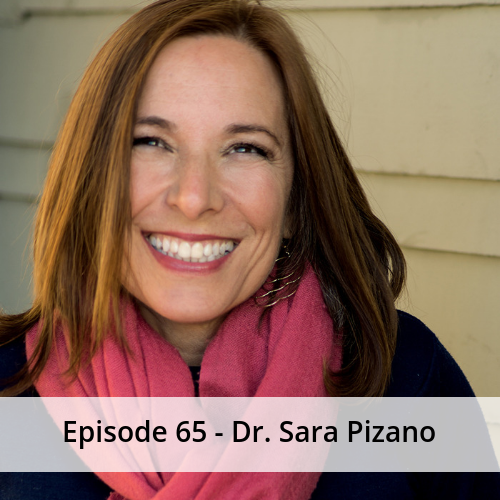 Dr. Pizano is a 1994 Cornell vet school grad and has spent her career in shelter medicine, operations and now large scale transformation. 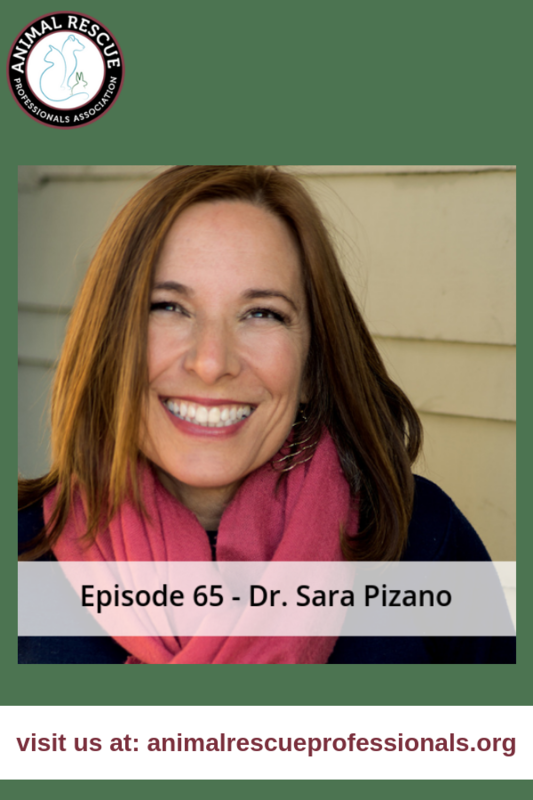 Dr. Pizano draws from her experience as a veterinarian and shelter leader in both private shelters and as a public shelter director. As one colleague stated, ‘Dr. Pizano leaves a wake of life-saving behind her and is devoted to helping animal welfare advocates collaborate’.